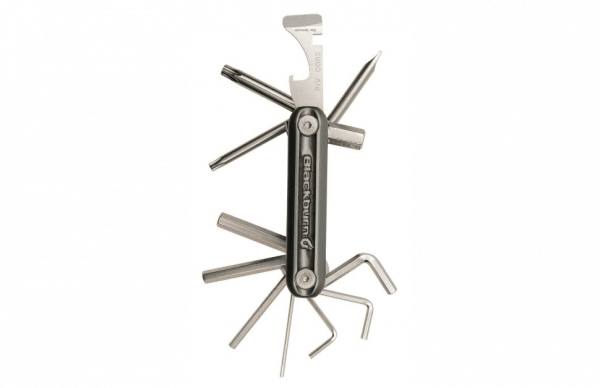 The Grid 13 Mini Tool, is a superior tool to most basic mini tool sets on the market. It contains the most common tools to interface with modern bicycle components, and oriented in the best way for their intended use. There is nothing worse than having a mini tool and being unable to use the tools you need because they were poorly oriented, or designed. Breathe easy when you carry the Grid 13 mini tool that you will have what you need in case an unforeseen adjustment is needed. 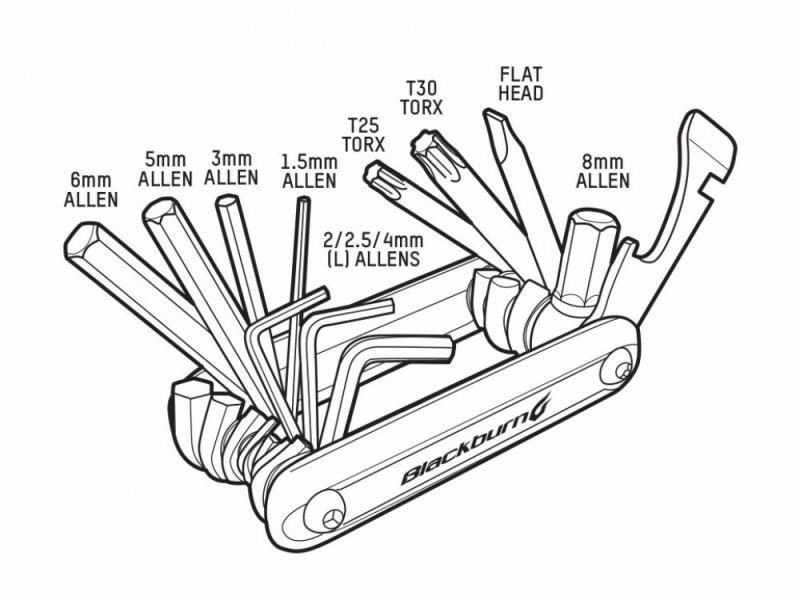 We’ve included the most common tools to interface with modern bicycle components. Modern bikes have more types of fasteners than ever. One of the newest to show up is the torx fastener, but don’t worry, we have you covered. Multi tools are great, but one of the common issue is that they aren’t very good at getting into tight places, like seat or brake lever adjustments. 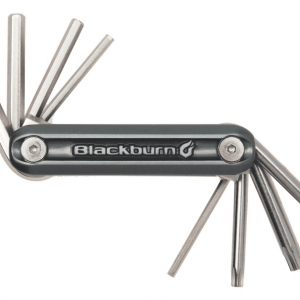 This tool includes L-bend hex keys … problem solved. 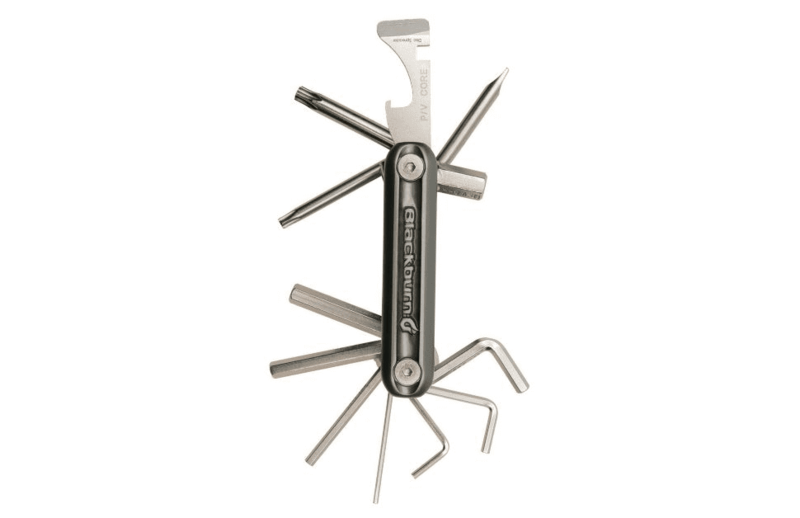 Great multi tool with everything you need for on-the-go adjustments. We specially like this tool because the orientation, length, and tool choices are well though of, and they can be used as intended with no issues., which is rare for other multi tools in the market.